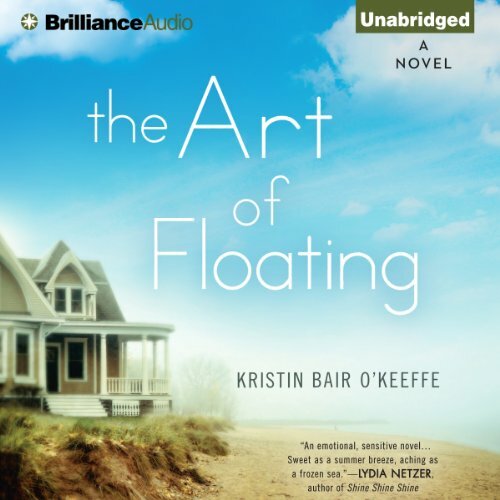 Showing results by author "Kristin Bair O'Keeffe"
At a time when nothing seems real, it takes something truly unusual to put your life into focus. When her beloved husband, Jackson, disappeared without a trace, popular novelist Sia Dane stopped writing, closed down her house, stuffed her heart into a cage, and started floating. It wasn’t the normal response to heartache, but Sia rarely did things the normal way. Exactly one year, one month, and six days after Jackson’s disappearance, Sia discovers a mysterious man on the beach. He’s mute, unresponsive, and looks as if he has just walked out of the sea.